The past forms our identity; the future continues the lineage of our heritage. MAGNANNI is proud to introduce our first store located in the Le Marais district of Paris, France. Rich with history and culture, this area presents the perfect backdrop for our flagship artisan shop. Across from the Picasso Museum our two story presentation features over 1000 square feet of MAGNANNI Exclusive styles. By crafting a classic and contemporary style our products capture the essence of a worldly man. Season after season we search for the finest materials, all over the world.  The result of our assiduous pursuit of excellence is a pure, sophisticated, and elegant men’s shoe.